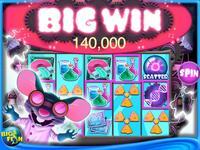 Big Fish Casino download. 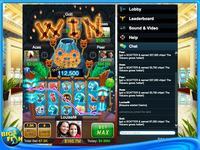 Free download Big Fish Casino game. Blackjack, Texas Hold'em Poker, Video Poker, Roulette, Slots, and Word Ace in a gorgeous, social package! Play, compete, show off, and make friends! How much awesome can you pack into one app? Play all your favorites: Texas Hold ‘Em Poker, Blackjack, Slots, Roulette and our very own word-game-meets-Texas-Hold-‘Em creation, Word Ace! Join millions of other players at public and private tables, then show off your victories in the only truly social lobby anywhere. Buy awesome gifts, chat with other players, and earn prestigious titles in the best looking casino game ever, Big Fish Casino. Play live with your friends, with all the thrill of Las Vegas! Sit down, relax, have a drink & some chips – on us. We've got gorgeous games and millions of friendly people to play with for FREE! Download Big Fish Casino Now! 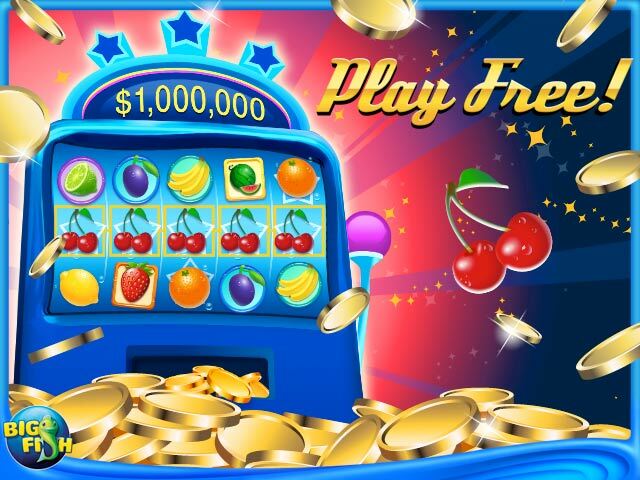 Make a fortune with Daily Rewards, HUGE Jackpots, Slots mini-games, and more! 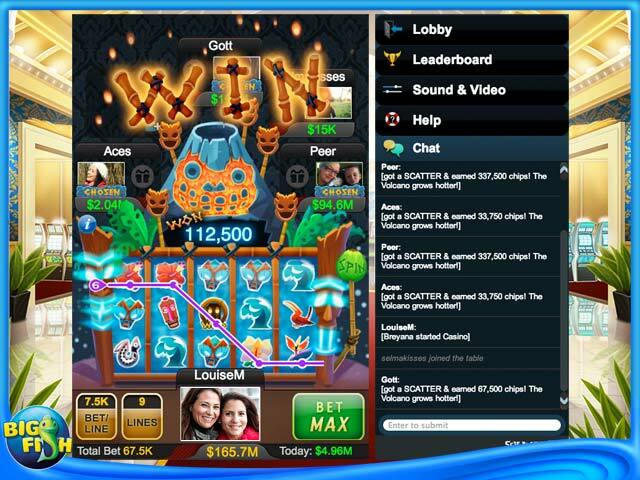 Will you play it safe and hold your cards, or double down and get a lucky ace? Play anywhere! Have fun on your iPad, iPhone or iPod Touch on Wifi or 3G. Play Big Fish Casino Online - Free! We have no player reviews for Big Fish Casino yet.